Cleaning My Smoker After Using It: Do This And Keep it Clean! Should I Be Cleaning My Smoker After Using It? What's the best way to clean my smoker after use? Should you line the shelves with foil? 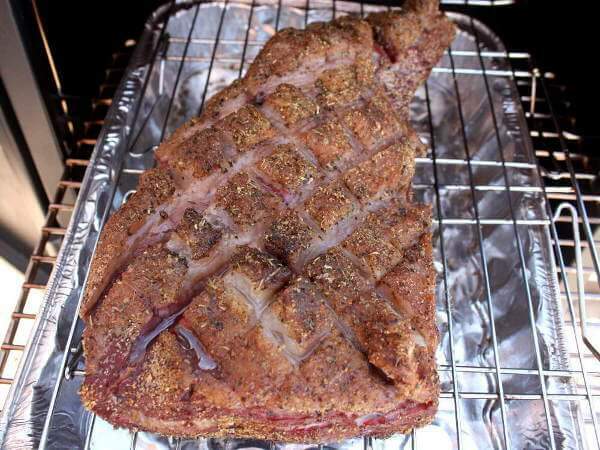 Put racks on your gas grill bring up to about 400° shut off scrape them off done i never clean the inside of my smoker that is well seasoned. Easy, just messy. I filled a plastic container with dish soap and cleanser. Used a gritty sponge and cleaned the outside of the smoker, then the side walls. Wiped with paper towels. Then cleaned the inside. Wiped out the back to remove the grease and the side walls. Used a spatula to scrape out the bottom. I had sprayed the grates with grill spray before cooking, so I just washed the grates in the kitchen sink. I cleaned out all of the pans with paper towels, then washed them as well. Now the smoker is ready for the next use and looks almost unused and new. Should you clean your smoker inside after cooking or just wipe the inside (or do you cook it clean) help my wife thinks it should be food and grease free? Spraying the racks with cooking spray prior to use does wonders as well and makes the clean-up easier also. As silly as this may sound, fill a container large enough to submerge racks with the hottest tap water and a bit of Dawn dish washing soap. I use a big restaurant roasting pan. Next I stack my 3 racks together with a Bounce dryer sheet sandwiched in between in the water and let sit overnight. Everything wipes right off with a sponge or sprays off. This also works great on glass casserole dishes. At Lowes or Home Depot they sell small black tubs for mixing concrete fill it with dawn detergent and water soak grates,water pan and grease pan for a couple hours all the crap comes right off with very little effort. I find Simple Green to clean the racks works very well if you soak a little. The best way I found to clean the pans and racks is to put them in the bath tub along with dish washing detergent. I know this sounds like it quiet messy but the detergent helps prevent the gunk from sticking to the tub. This allows the racks and pans to be fully submerged therefore it loosens everything for easy removal with a brush. Hope this helps. I'm smoking a 13# turkey today. It's my first so wish me luck. By the way I'm using a Mastercraft electric smoker. Simply love it so far. I remove the racks and put them in my kitchen sink, filled with hot soapy water. I dip in what I can and let soak until the goo is loose. Then scrub it off with a plastic scrubber pad. A couple of times I put the racks in my dishwasher, but some crusty stuff clung on. Only other thing I clean is the water pan. I also leave the smoker opened up for a day or two to allow it to air dry thoroughly, then I put all the parts back together, ready for the next time. No need to clean the smoker interior unless it has so much buildup it starts falling onto the food.